Adri is a Holistic Wellness Expert, Coach, and Motivational Speaker. She is the founder and creator of Inner Beauty Wellness & Enlightened Alchemy ™ helping over 4500 men and women reduce stress, improve their health and mindset. 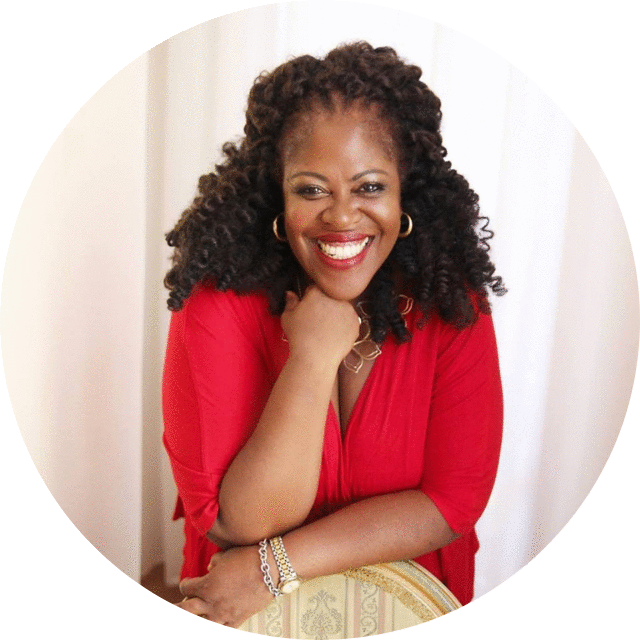 She’s a sought out authority on a variety of topics including holistic wellness, women empowerment, cultivating a positive mindset, healing from emotional trauma, mindfulness, and wellness in the workplace. Adri works with organizations with a renewed focus on holistic wellness providing their employees and teams with the tools needed to improve their overall health, cultivate positivity, increase clarity and productivity. She offers specialty classes, workshops, and talks at numerous conferences, specialty events, masterminds, and retreats. Her work has been published in a number of publications both in print and online and she is a brand ambassador for some incredible fitness brands. 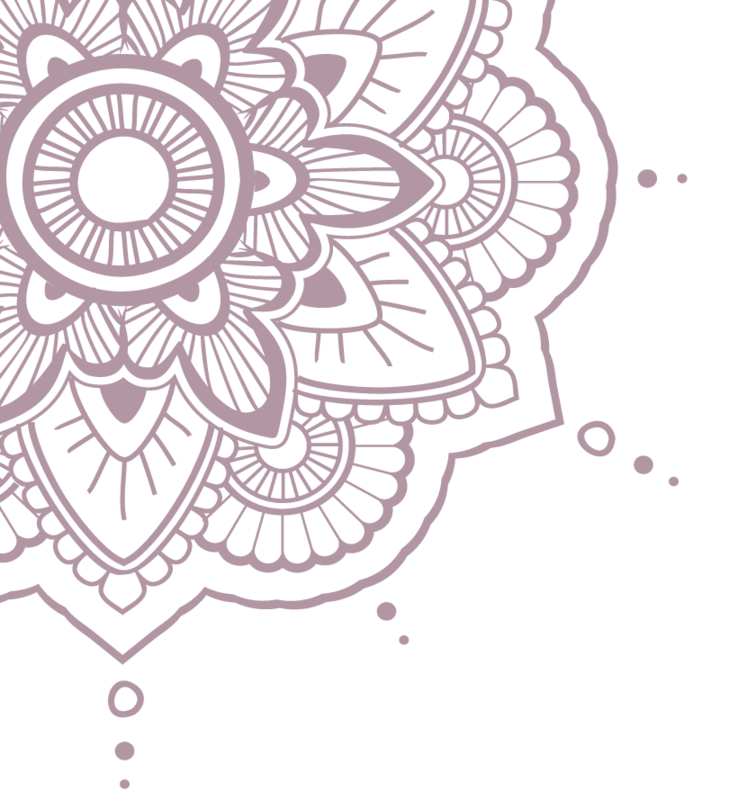 Over the past 16 years, Adri has traveled the world training and coaching hundreds of yoga teachers, high executives, and busy professionals. She leads international yoga and wellness retreats in locations like Bali, Greece, Peru, Ireland, and more to come. 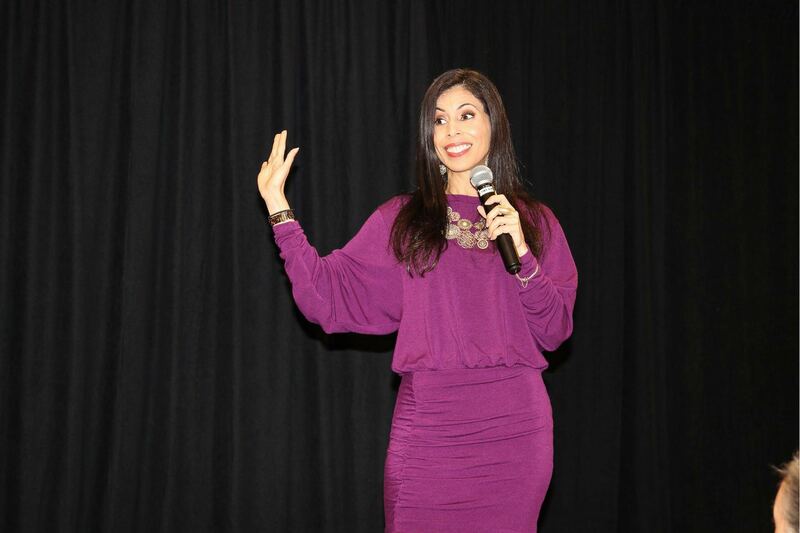 Book Adri To Speak At Your Event! 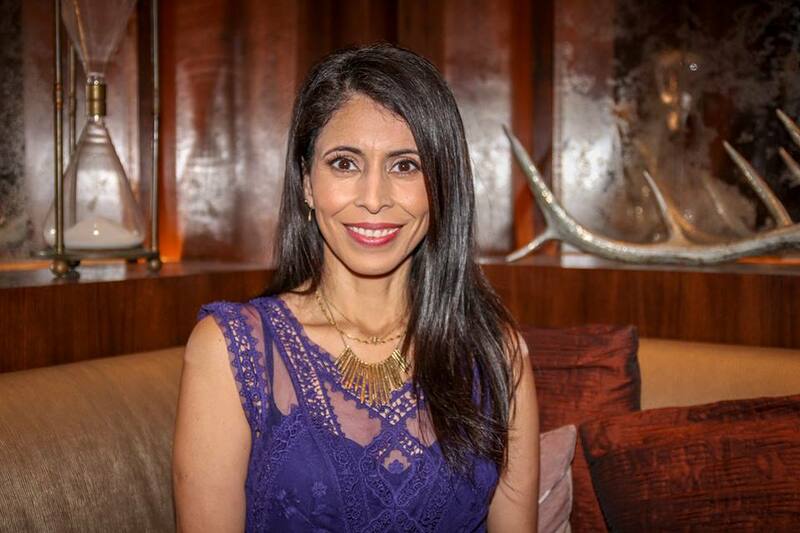 “We were so thrilled to have Adri speak at our women’s empowerment event, Purpose, Power, Profits in March alongside other notable women including a mutli-award winning journalist and Olympic medallist. "Adri’s keynote was engaging and informative. 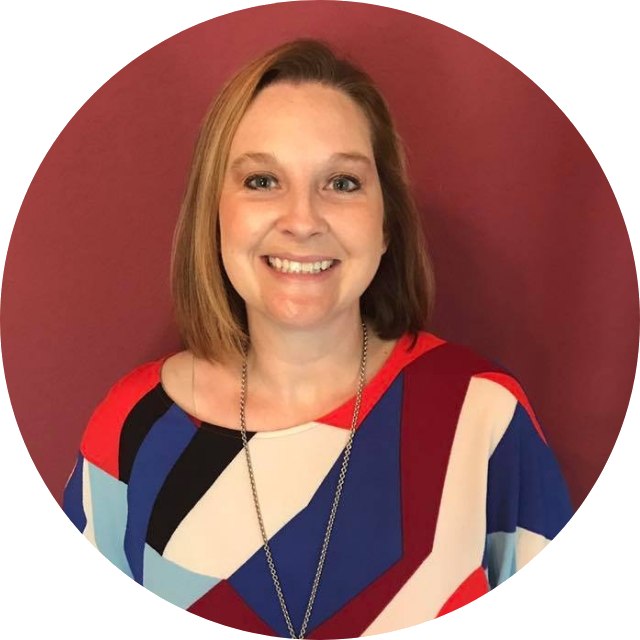 Her story made me feel like she understood me and I’m excited to apply what I’ve learned about her process to help improve my life." "We were so thrilled to have Adri speak at our women’s empowerment event, Purpose, Power, Profits in March alongside other notable women including a multi-award-winning journalist and Olympic medallist. Adri was one of the standout speakers of the day and we had so many attendees tell us afterwards how inspiring her talk was and how much she encouraged them to step into their own power and take care of their physical, mental, and emotional well being. Adri speaks from a place of knowledge and experience. She packs in a lot of content, delivering it with a tone and cadence that invites you to self-reflect. After the first few coaching sessions with Adri, I felt a shift in energy. I was able to release and let go of the things that were holding me back from reaching my dreams.